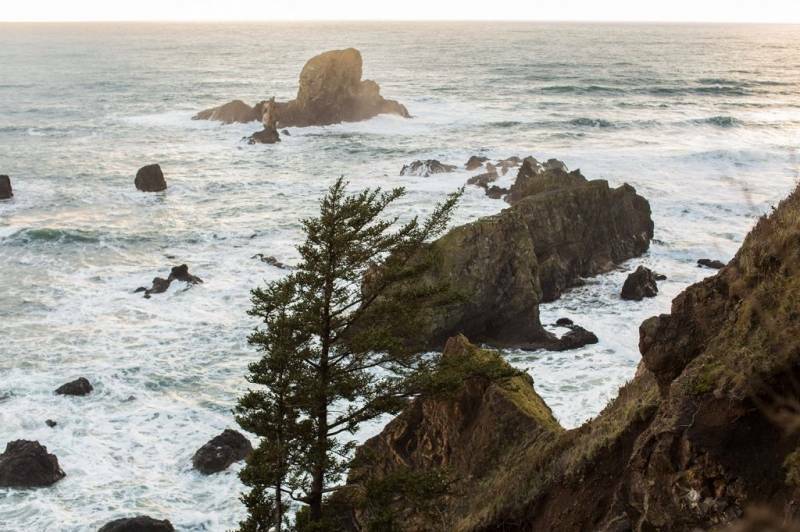 Ahhh the Oregon coastline... could she be any more beautiful? 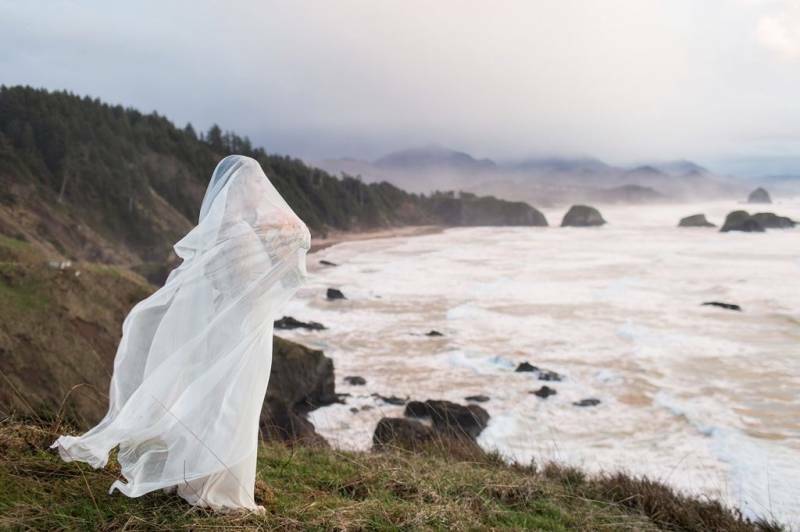 Perfect for that moody Wuthering Heights feel to your bridal portraits! 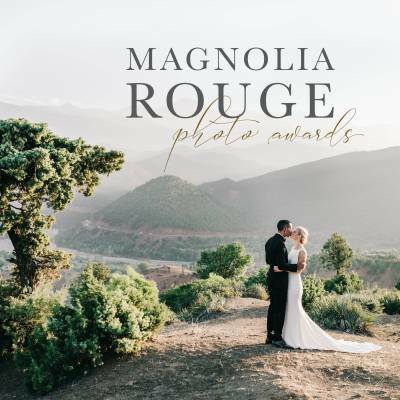 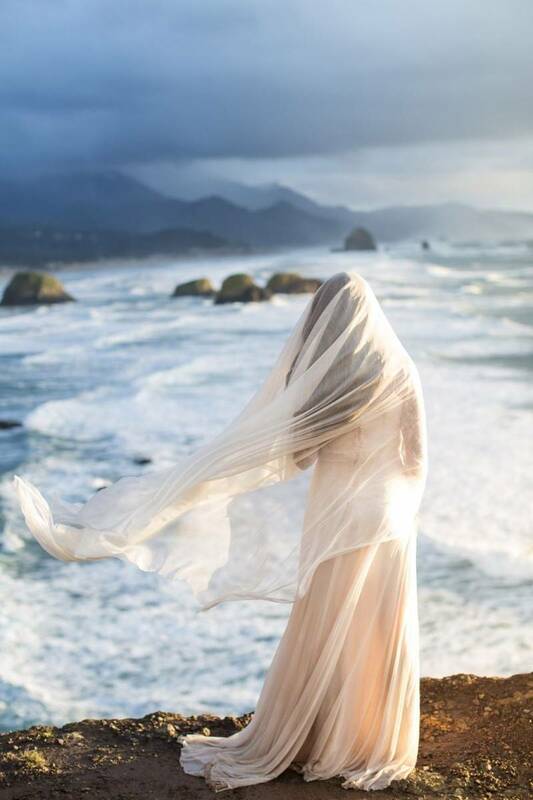 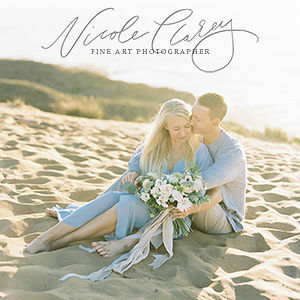 UTAH WEDDING PHOTOGRAPHER TYLER RYE recently paid this gorgeous corner of the world a visit and captured these incredible images in preparation for a WORKSHOP he's holding later this year with DONNY ZAVALA. 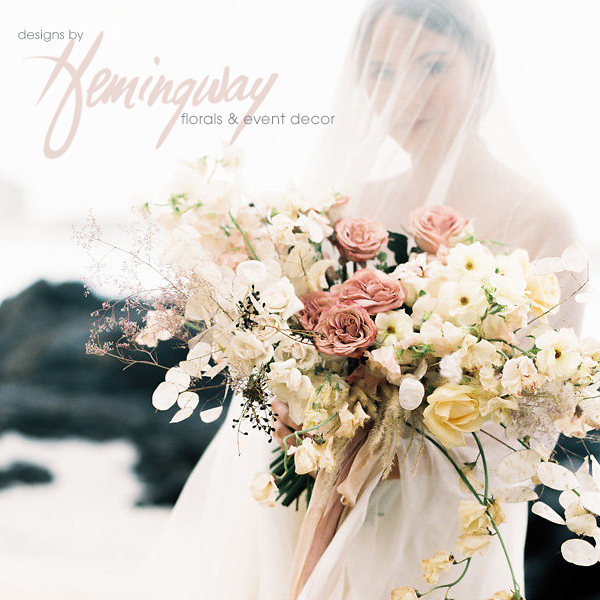 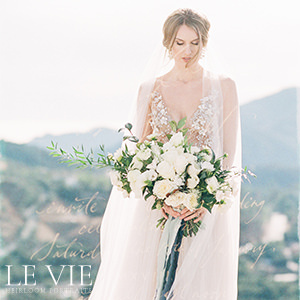 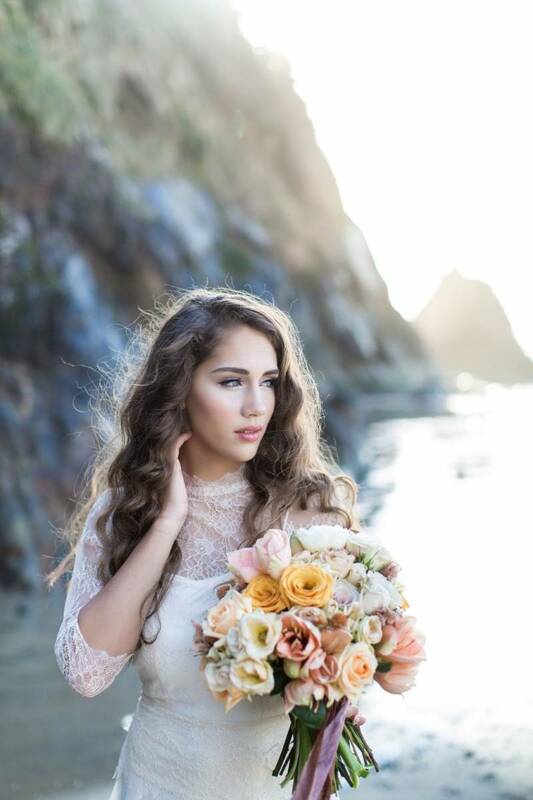 Beautifully vibrant florals in an orange & yellow colour palette by PONDEROSA & THYME are a striking contrast against the wild, rugged landscape and the veil over the CLAIRE LA FAYE wedding dress is working all sorts of magic!